The sector has welcomed the Government’s proposals to address the inequality of access to childcare for children with SEND, but has raised concerns about how the proposed set of changes will work in practice. In its plans, the DfE has outlined targeted disability access funding of £12.5m for childcare providers, as well as a SEN Inclusion Fund. Providers will automatically receive additional funding for every child in their setting in receipt of Disability Living Allowance. However, there has been much debate about how far this fund will go towards helping children access specialist support as well as confusion about how local authorities will find the extra money to supplement the Inclusion Fund. They added that, whilst the Government proposals seek to address pressures on childcare providers, they ‘do little to address pressures on local authorities’ which has already led to the erosion of early years support – such as a reduction in Area SENCOs. Supporters of the campaign have asked for more clarification on how many 3 and 4-year-olds would be entitled to the Disability Access Fund, adding that they want the Government to increase the amount of funding in the High Needs Block. Concerns have also been raised over plans to allocate funding to settings based on children in receipt of Disability Living Allowance (DLA). There has also been criticism over how limiting the funding criteria to those receiving DLA will not work for children whose needs have not yet been identified. 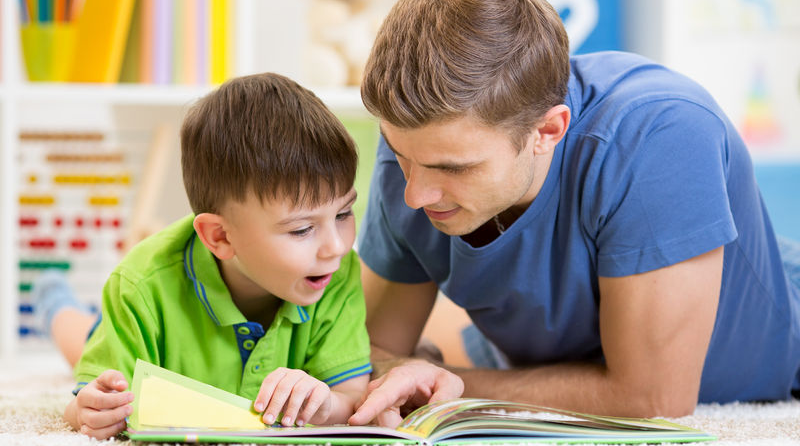 For example, children with a long term language difficulty do not usually receive DLA. A spokesperson for children’s communication charity ICAN said: “Many children, up to 50 per cent of children in some areas of deprivation, have delayed language skills which require effective and timely intervention. “In order to support these children there are likely to be additional requirements on staff to undertake extra training; liaise closely with and pass on training and information to parents; be involved in discussions with appropriate professionals such as speech and language therapists; carry out additional focused speech and language activities; and share specialised knowledge across the team working in the setting. The National Deaf Children’s Society has added that there are costs associated with caring for deaf children that settings require additional funding for, such as deaf awareness training, regardless of whether the child receives DLA. The charity has released a statement saying that the Government has massively underestimated how many children would need the Disability Access Fund, with the proposed £12.5m amounting to just 1.25% of the extra £1bn set aside for early years services. It said this shortfall in funding will only be compounded by the Government’s 30 hour offer.